Does your Lenovo Yoga need repair? 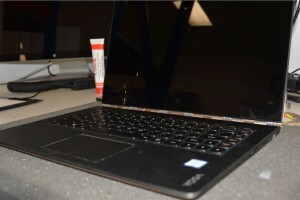 MrPC Repairs Lenovo Yoga Series laptop Tablet! 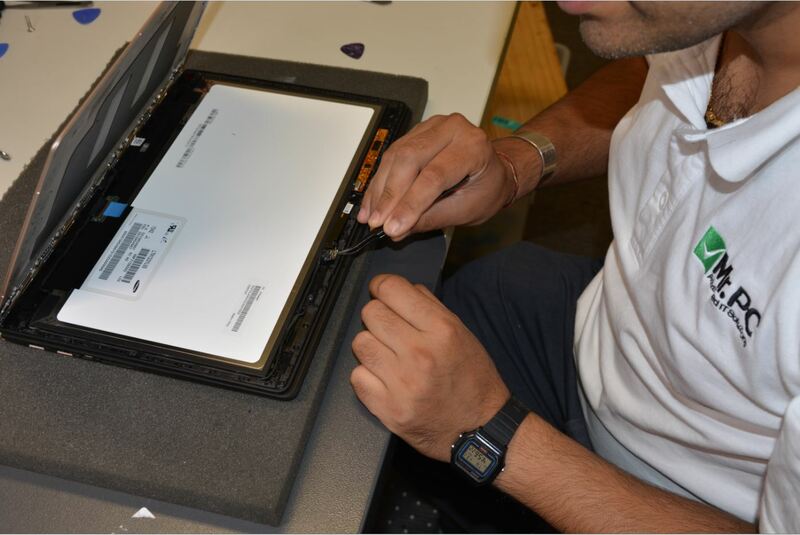 Now Repairing Lenovo Yoga range notebooks! 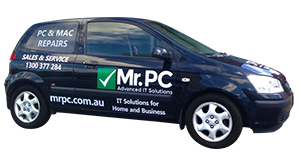 MrPC have been offering screen repairs for mobiles, tablets, iPad's and laptop for some time now and has been successfully offering these services for Melbourne and Sydney based consumers with fast turnarounds. 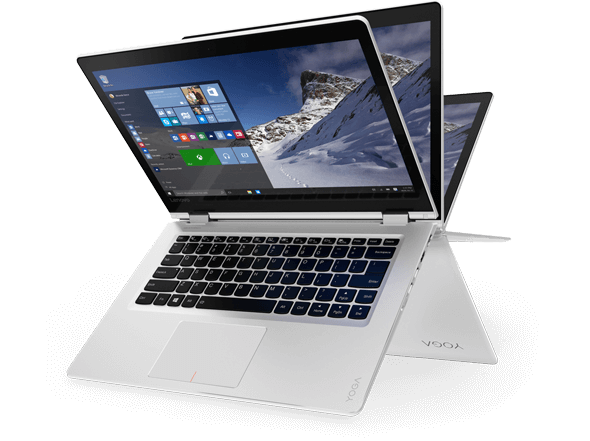 Now we have added Lenovo Yoga notebook repairs to the list, making it an affordable option to have your Yoga laptop repaired. Our team are highly experienced and provide the same expert standard in repairs our customers have come to expect! 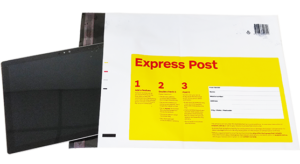 Do not worry if you live a long way from one of our offices or in a totally different state, just send your Faulty Yoga in via registered mail and we can repair and send it back via registered mail for an extra $30. Please send in a Box to avoid any more damage. If you are a Melbourne or Sydney local, you could visit our Fairfield and Tullamarine office’s or give us a call. Prices are based on the USD dollar and can change at any time, all prices will be confirmed on drop off if any changes to bellow list. Due to the multiple versions please email or call so we can identify exact model for repair. 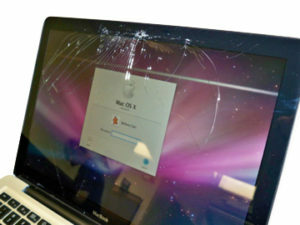 We remove your broken screen and replace it with a genuine replacement LCD and glass unit in one. Turnaround is 1-2 Weeks always depending on stock levels. You will have your Yoga back with all your data as it was with no hassle. 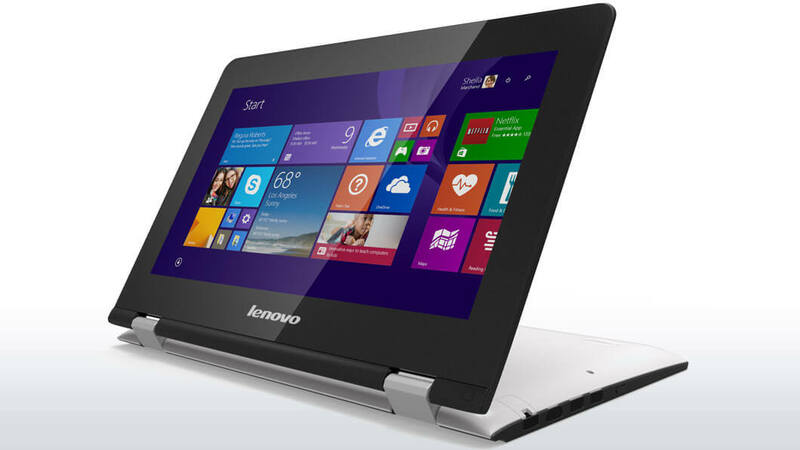 Lenovo Yoga are next gen 2-in 1 hybrid tables. They are thin, light stylish and ultraportable. Yoga series comes with latest and greatest Intel I series processors and different size screens that fits everyone’s style. Yoga series are perfect blend of power, adaptability and style. Mobile productivity enters a new era with a 2-in-1 tablet like none you’ve seen before. A PC when you need it, a tablet when you want it, and more. Easily change between four modes — Laptop, Stand, Tent, and Tablet. 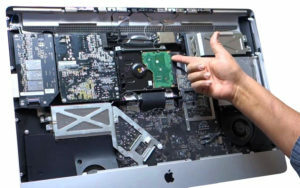 300 Series laptop are affordable, ultra-light and very slim. They come with stylish design and 11” screen anti-glare screen and 10-point multi touch display. 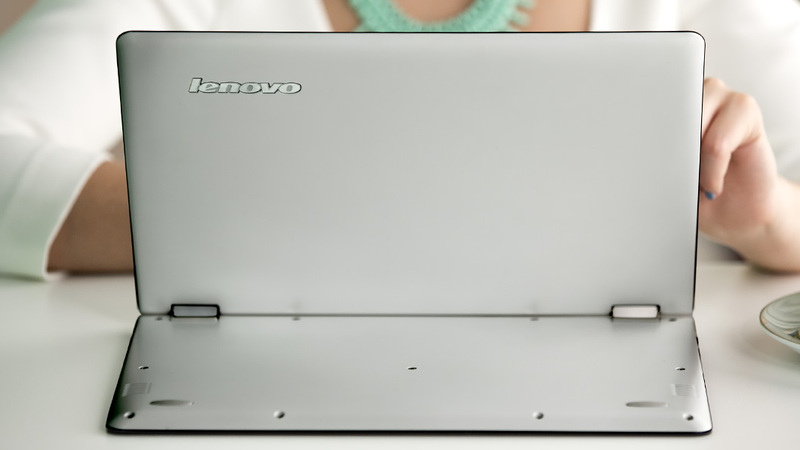 Starting at a mere 3.0 lb and just 0.85" thin, the Yoga 300 is ultra-portable — it's perfect for doers on the go. And with up to 8 hours on a standard battery, you can go all day without recharging. Get the impressive performance and quality you’ve come to expect with an Intel® Pentium® processor. Yoga 500 series comes with 14” FHD multi touch display, extra storage, Long battery life with rapid charge technology. 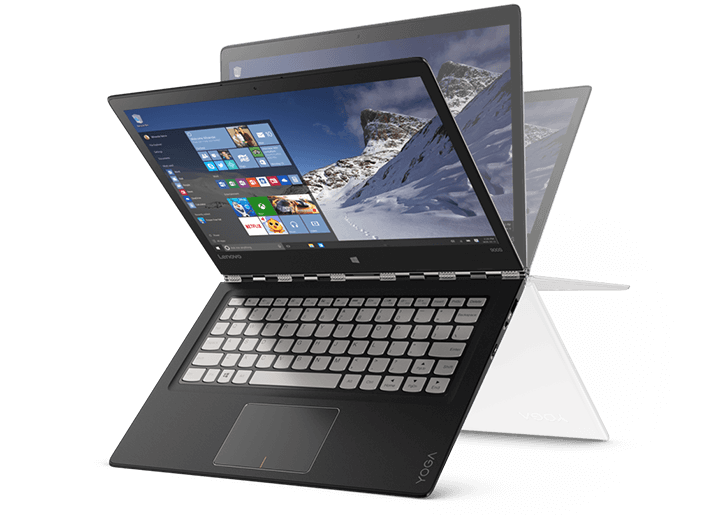 The Yoga 510 is extraordinarily adaptable. It features 4 different modes with unique 360-degree flip around hinge. This blazing fast, feature-packed processor family with built-in security is ready to take your productivity, creativity, and 3D gaming to the next level. 700 Series laptop has two different screen sizes 11 inches and 14 inches both sizes support FHD resolution. The display uses an IPS panel in order to provide wide viewing angles and maintain the thin profile of the Yoga. 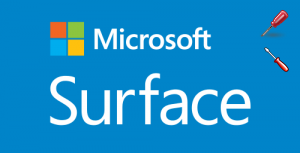 You can choose either Intel I Series processor or Intel Core m Processor. It has one USB 3.0 port and one USB 2.0 port, an HDMI output, a memory card reader, and a combo jack for audio input and output . 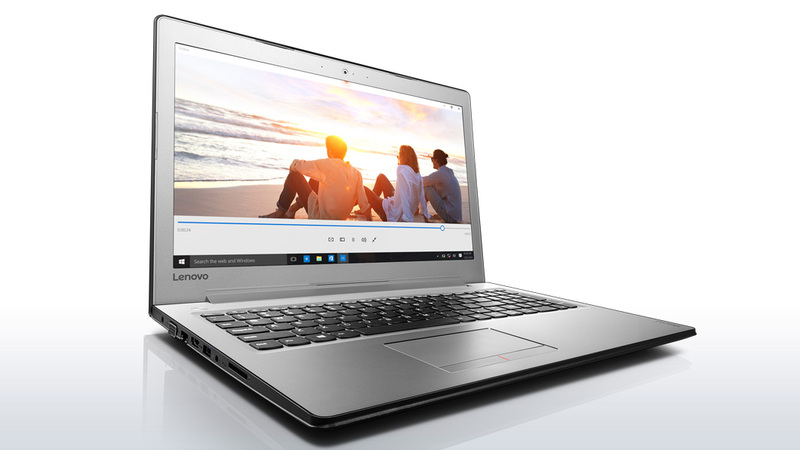 910 Series are one of the few laptops in the market with latest and greatest feature with up to date technology. 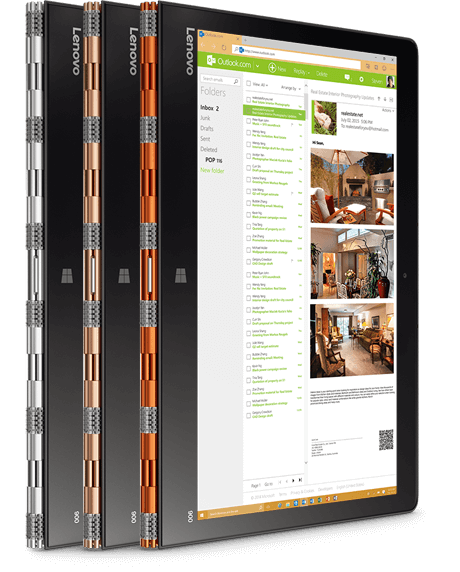 The Yoga 900 is the replacement for the Yoga 3 Pro. It starts with the Intel latest gen processors with ultra HD touch screen display. These laptops also feature fingerprint sensor. USB Type-C ports with long lasting battery and rapid charge technology.